Like most moms of two littles, I do a lot of running. I need soft comfortable shoes that have good arch, ball, and heel support or otherwise things get messy on my tootsies. Ouch! I’ve tried lots of different flats and have gotten those terrible heel sores or shoes that fly off when I’m chasing down my toddler, Brie. I needed help! When a flat claims to be better than bare feet – I am definitely curious. Would it stand up to its claim? So, I went online to the Ja-vie website and found the coolest looking flats I’ve ever seen – they are grey ground with black lace print overlay-so they go with everything and look oh-so chic! I waited anxiously for my pair to arrive and the first thing I noticed after I put them on is that their soft double-ply mercerized cotton knit “sock” are made with jelly out-sole but with cushioned leather insoles. It felt like heaven. Literally like walking on a cloud – ok, so what I imagine a cloud would feel like if I could actually walk on one. Let’s just say my feet were happy. 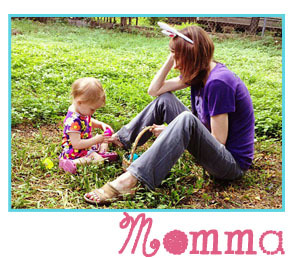 Ja-vies are not only comfy, they are practical for moms! 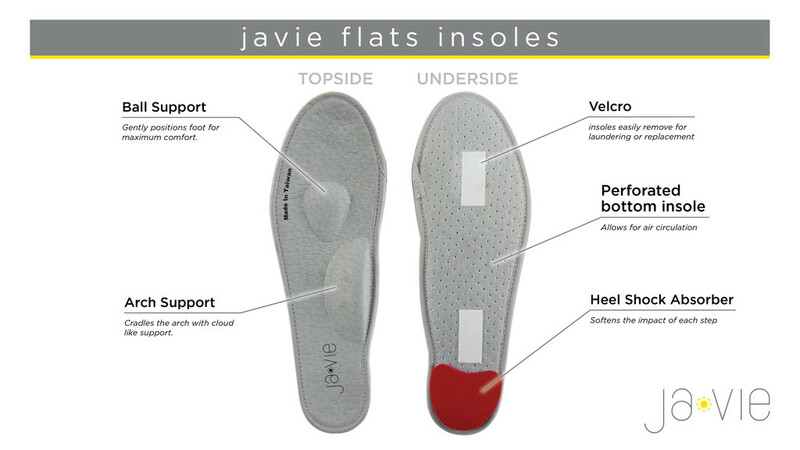 The Ja-vie flats insoles provide excellent arch, ball and heel support and, since I took extra special time looking at the referenced sizing chart, the flats fit like a glove. The other awesome thing I found out very quickly is that the flats are also machine washable. That’s right! All those trips to the parks and playgrounds can make your standard flats look, well, flat pretty quickly. To wash, simply remove the leather insoles and place shoes in a laundry bag. Only wash on the cold water setting in your laundry machine and make sure to let them hang dry. 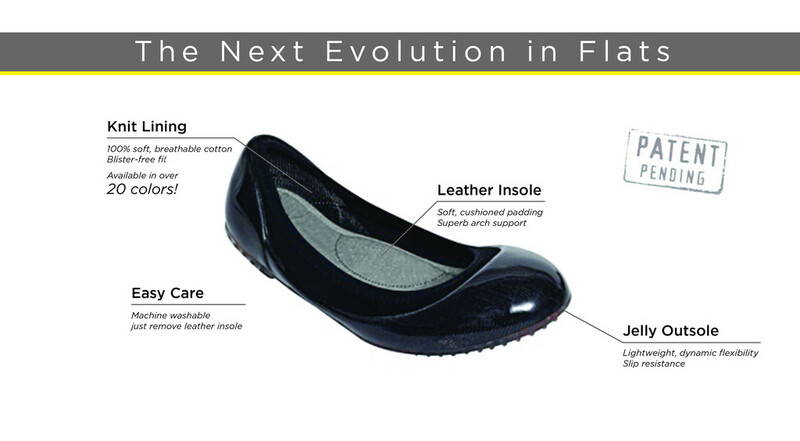 Re-insert the insoles and your shoes are good to go! There are tons of Ja-vie flat designs including their new line of gingham. If you love the lace flats, check out their other colors in Camel, Blue, Magenta, and Pink. Your feet will thank you for it! Note on Sizing: The shoes are a EU (European last), which means they run a bit short for those in the USA. If you are a half size or have wider feet, Ja-vie recommends you size up.